ISBN 9781932419122. 7.44 x 9.69 inches. 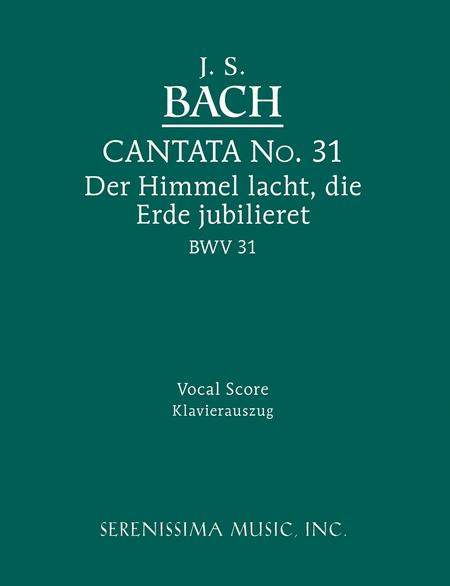 Composed for an Easter Sunday performance in 1715 during Bach's tenure as court composer at Weimar, this cantata has long been a favorite among the more than 250 he wrote. 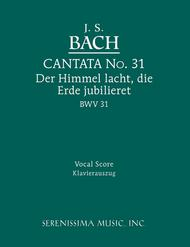 Unabridged electronically enhanced reprint of the vocal score first issued by C. F. Peters in ca. 1880.